There are no comments for 505. Click here to post the first comment. The Williamsburgh Savings Bank Tower at 1 Hanson Place between Ashland Street and St. Felix Street in Brooklyn, New York City is one of the borough's architectural icons. 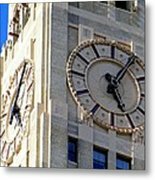 It was once the tallest building in the borough, at 37 stories and 512 feet (156 m) tall, but has been surpassed in height by the Brooklyner. 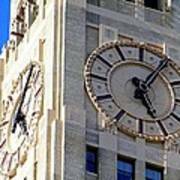 It is among the tallest four-sided clock towers in the world. 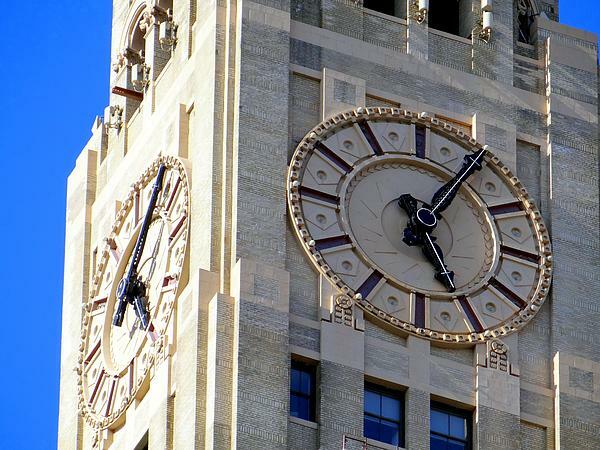 The clock faces, 17 feet in diameter, were the world's largest when they were installed. 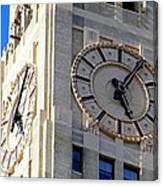 In 2007�08, the building was converted into luxury condominium apartments under the name 1 Hanson Place.